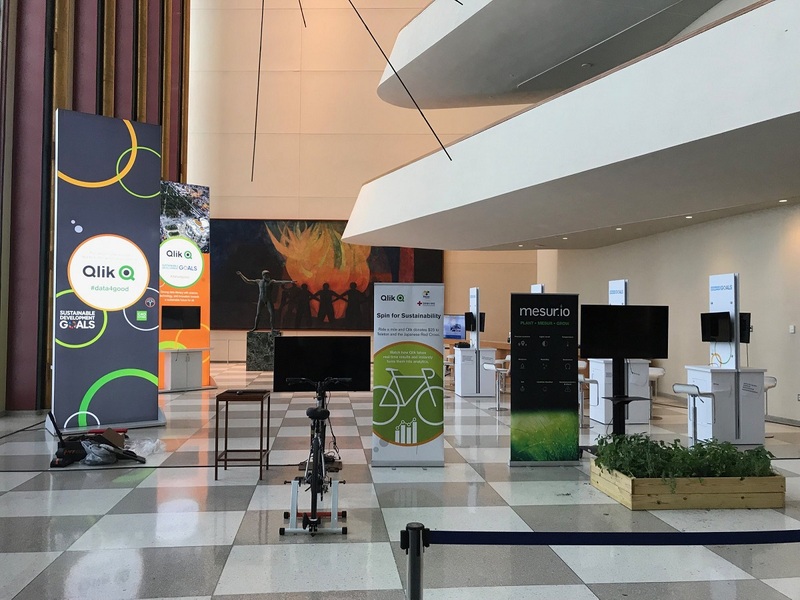 Qlik is proud to have been a part of United Nation’s third annual Science, Technology, and Innovation Forum for the Sustainable Development Goals this week. The STI Forum is focused on identifying technology needs and gaps, facilitating interaction and matchmaking, and the establishment of networks between relevant stakeholders. We're especially proud to have had a variety of our key partners join us during this event. 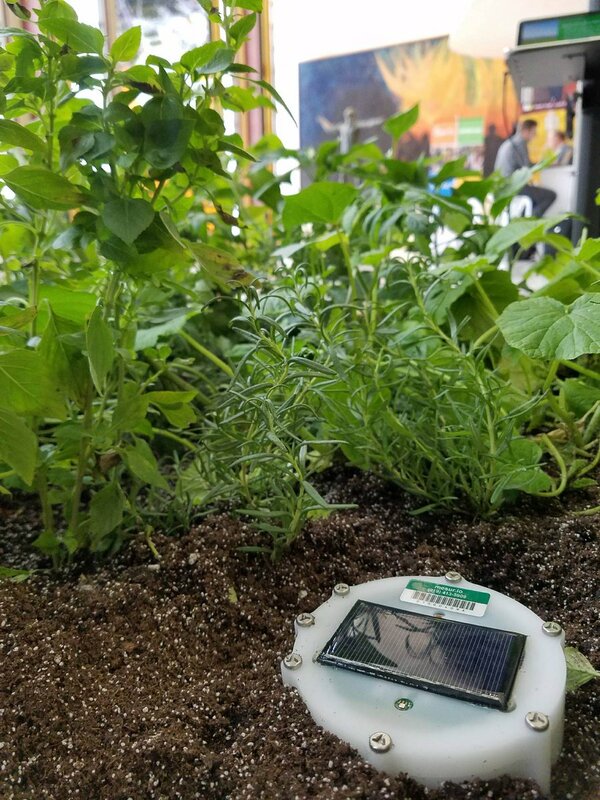 Qlik technology partner Mesure.io brought a portable garden to showcase their in-ground integrated smart sensor technology, which enables state-of-the-art predictive analytics and discovery engines to enable accurate decisions on environmental data. 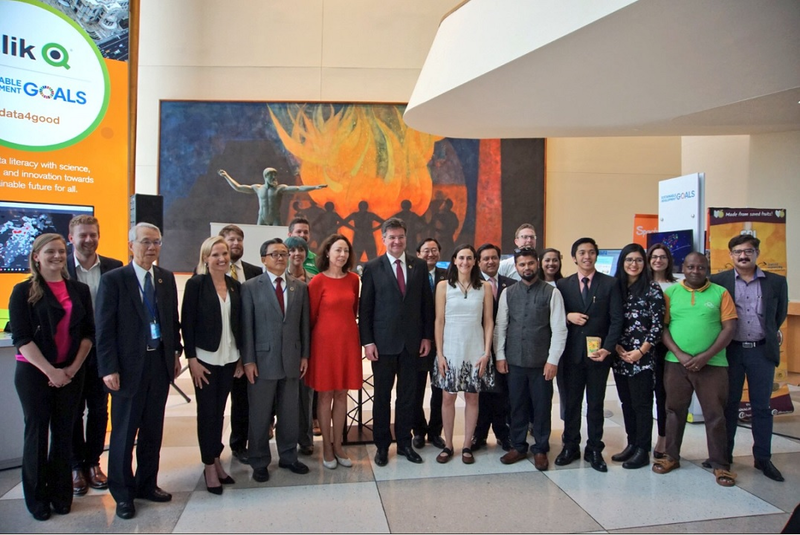 C40Cities was present with Qlik partners Slalom and Axis Group to showcase the results from our recent hackathon, which focused on supporting the City of Boston's efforts to reduce building carbon footprint towards a healthier and more sustainable future for city residents @UN General Assembly Miroslav Lajcak. 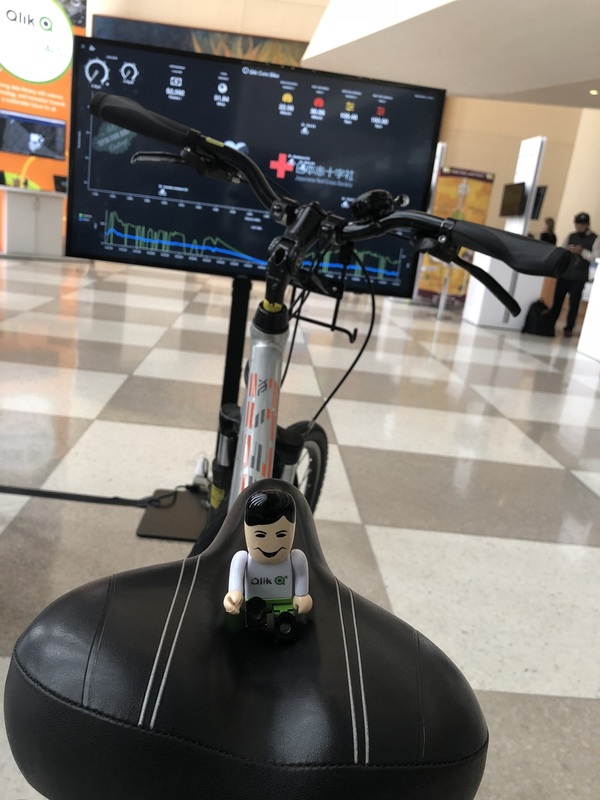 After a successful experience we had at this year’s Qonnections, we decided to take out our bike once again to ride for a cause! Visitors were invited to join in on the fun and helped us ride as many miles as possible! 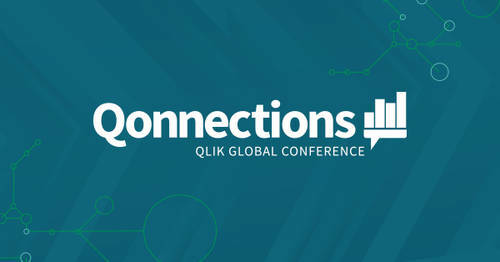 Using a PI measuring sensor data and visualizing it in real-time, Qlik donated $50 for every mile ridden! The money raised will be will support the work of both The Teleton Foundation in Mexico, and the Japanese Red Cross. The Teleton Foundation helps raise funds to support hospitals across Latin America that service children with disabilities. 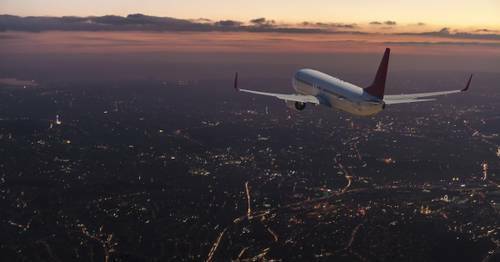 The Japanese Red Cross Society executes locally in that country the overall mission of the Red Cross to assist in multiple ways from safety and medical services to domestic disaster response. 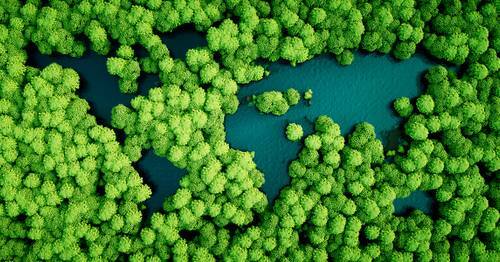 Qlik and the @UN are committed to using #data4good! Explore how we alongside our partners are leveraging analytics to reach #SDGs.